Christopher Frayling, former Arts Council head and rector at the RCA. Sign up now to secure your place at our fourth Crafts Book Club! This time we welcome historian, writer and award-winning broadcaster Sir Christopher Frayling who’ll be discussing his book On Craftsmanship (published by Oberon books) with Grant Gibson, Editor, Crafts. We’re delighted to be hosting this event at the Clerkenwell showroom of Carl Hansen & Søn; a leading proponent of classic Danish design furniture known for its dedication to craftsmanship. 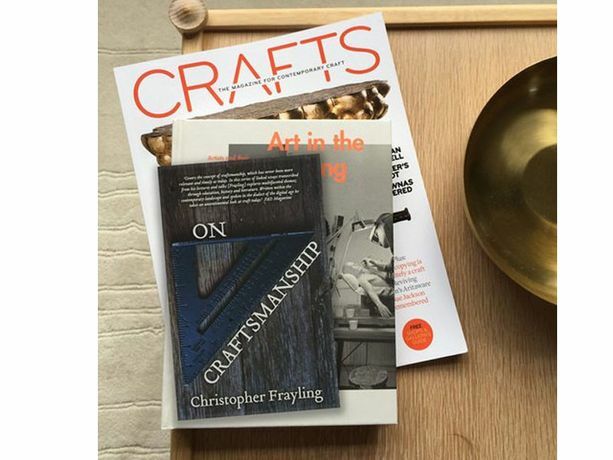 On Craftsmanship explores the role of craft in education, history and literature, as well as examining its place in the contemporary arts landscape and takes a rigorous, hard-headed look at craftsmanship today. 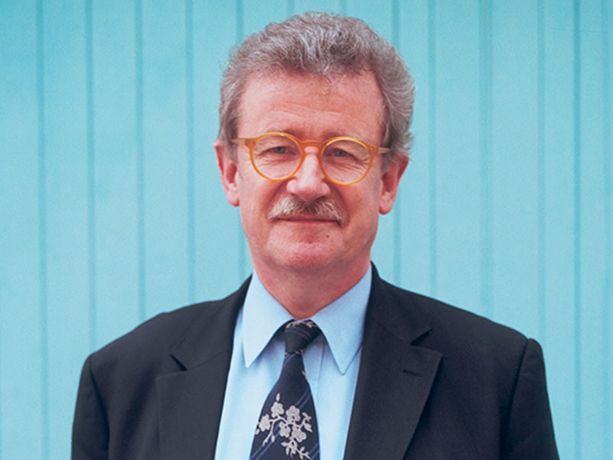 Sir Christopher Frayling is former Rector at the Royal College of Art and Chairman of Arts Council England and of the Design Council. He has published 21 books on the arts, design and film, and contributed to Crafts on a number of occasions. After the discussion there will be time for questions from the audience, a signing session and a free drink or two, courtesy of The Five Points Brewing Co. Doors open at 6.45pm and the discussion will start at 7pm, lasting around an hour.